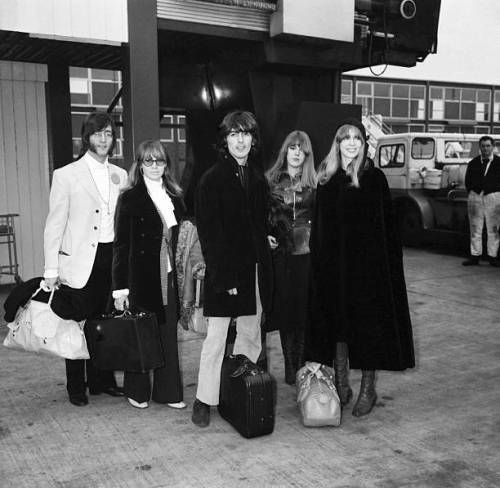 John, Cynthia, George, Pattie, Jenny Boyd and Magic Alex travelling from London Airport to Delhi, India en route to the ashram in Rishikesh to study transcendental meditation with the Maharishi on 15th February 1968. 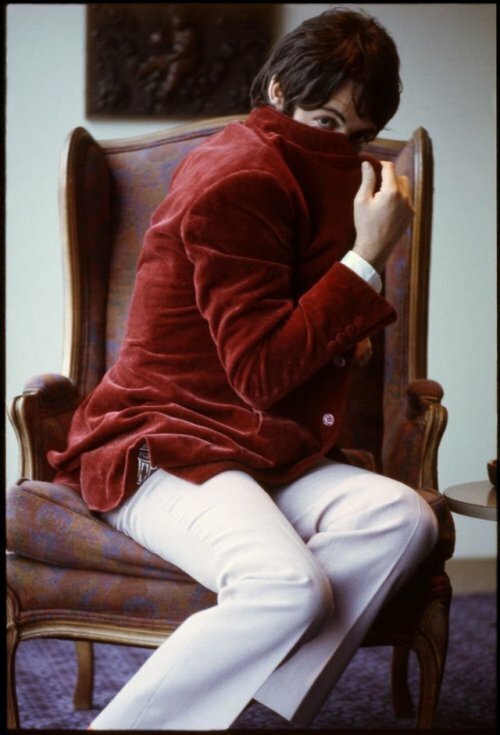 Photos of Paul McCartney taken by Linda in Los Angeles, 23rd June 1968. 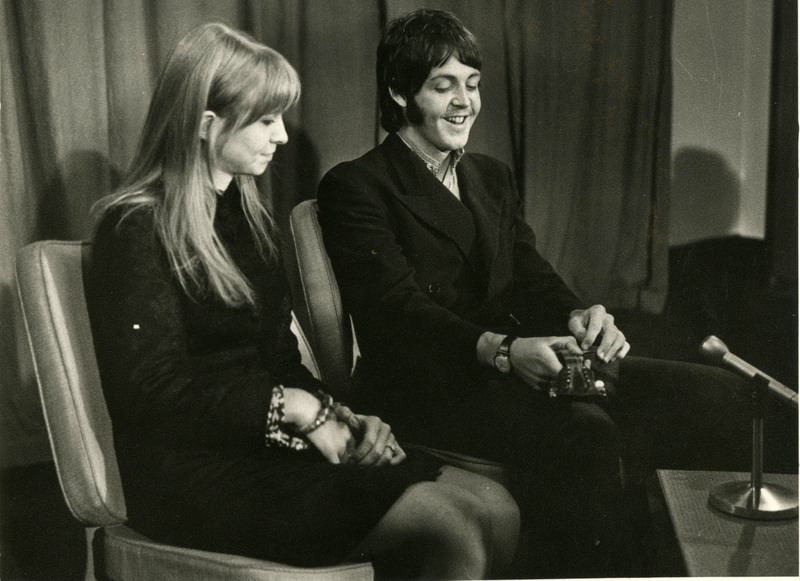 March 26, 1968 – Jane and Paul at Heathrow Airport upon their return from India. 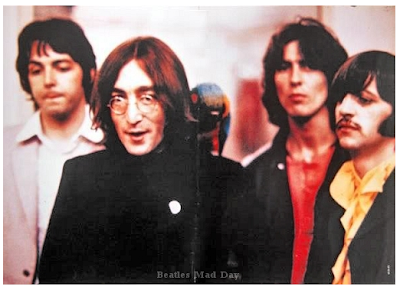 In the summer of 1968 The Beatles were tired of seeing themselves in the papers as either moptops or flower-powered hippies. To produce a new set of more contemporary publicity images, Don McCullin was commissioned for a day-long shoot known as ‘Mad Day Out’. 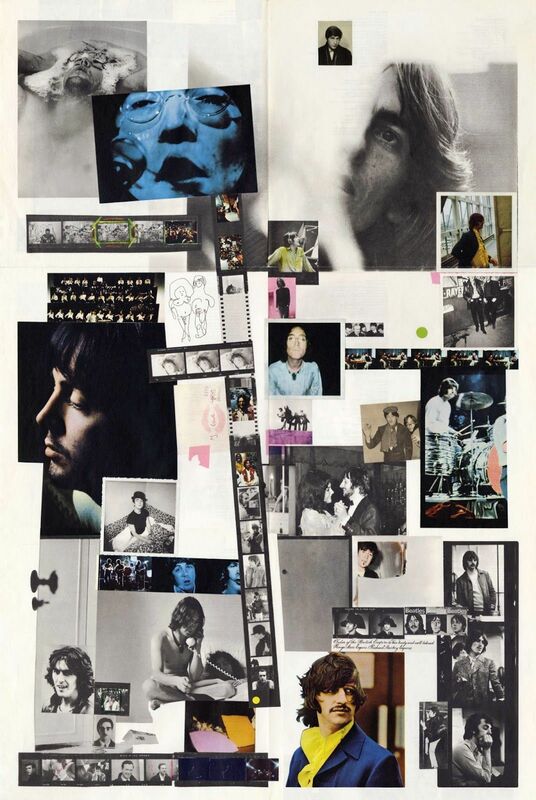 These are some less known pictures from that session. 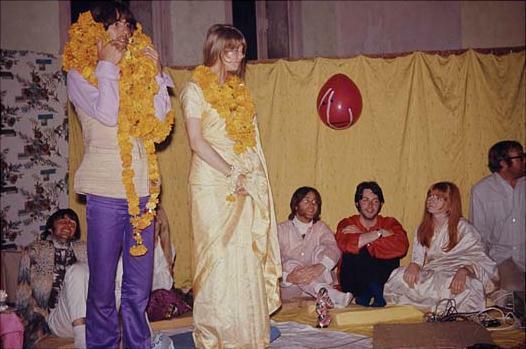 The Beatles and friends celebrated George’s 25th birthday while in Rishikesh, attending an advanced Transcendental Meditation training session at the ashram of Maharishi Mahesh Yogi.